But some insist this was only a short-term measure. From the beginning of December, rates for deposits of less than six month terms were mostly increased to the ceiling of 5.5 percent and 5.7-7.6 percent for deposits of six to 12 month terms. For long-term deposits, rates were raised from 6.5-8 percent per year popular in the first months of this year to currently 8.5-8.7 percent. 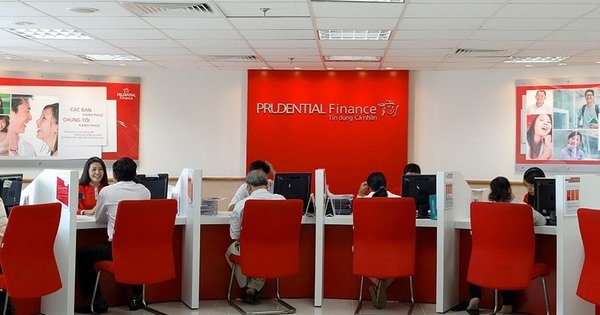 National Citizen Bank, Viet Capital Bank, Bac A Bank, VPBank, PVComBank, VietA Bank, Sai Gon Commercial Bank and Orient Commercial Bank were among those offering 7 percent interest rate for deposits of six-month term. At VPBank, depositors would be provided rates of up to 7.7 percent per year for deposits from six to 12 month terms. For deposits of 12-24 month terms, Viet Capital Bank offered a rate of 8.6 percent per year and 8.4-8.5 percent at TP Bank, VIB and PVComBank but with a requirement about the deposit sum. Besides raising deposit rates, banks also provided promotions to attract depositors. This raised a question whether the trend of increasing deposit interest rates would continue and weigh on lending rates. 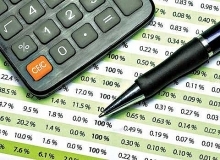 According to Truong Huy Mai, a financial analyst from RMIT, the borrowing demand of the economy is often high in the end months of the year, resulting in that banks must raise rates to attract more deposits. However, it is different this year because of the State Bank of Vietnam’s policy not increasing credit growth targets for commercial banks although some hit their credit growth targets in just first nine months of this year. Mai added that from the beginning of this year, banks were required to increase the percentage of medium and long-term capital sources, therefore banks tended to raise interest rate for long-term loans to attract capitals. However, raising interest rates was only short-term pressure and deposit rates would soon be stable, Mai said. 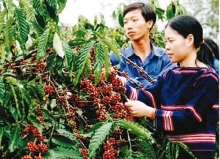 A representative of the State Bank of Vietnam was quoted by Nguoi Lao Dong (Labourer) newspaper that banks raised deposit rates to attract idle money from citizens, not because of that banks were facing with liquidity shortage. What’s important to the market was that lending rates remained stable, he said, adding that the central bank would keep a close watch on the recent developments of deposit rates and that which banks increased lending rates unreasonably or provided loans excessively in sectors not prioritised such as property and securities would be “whistled”. 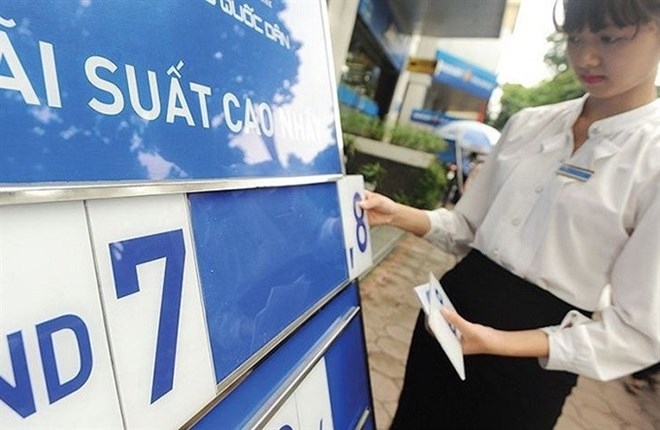 Governor of the State Bank of Vietnam Le Minh Hung recently said interest rates were kept at low levels this year, which together with the stability of the financial market helped remove difficulties for businesses, especially the private sector. Besides, the restructuring of the banking sector and bad debt handling also posted positive results, Hung said, adding that bad debts were reduced significantly and was now at 2,16 percent of the total outstanding loans. He said this helped consolidate confidence of depositors. 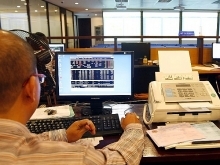 At the Government’s meeting in November, the Government asked the State Bank of Vietnam to closely watch the development of foreign exchange rates and interest rates as well as be flexible in monetary policies to ensure liquidity of credit institutions to stabilise the monetary and forex market and meet the credit demand of the economy.